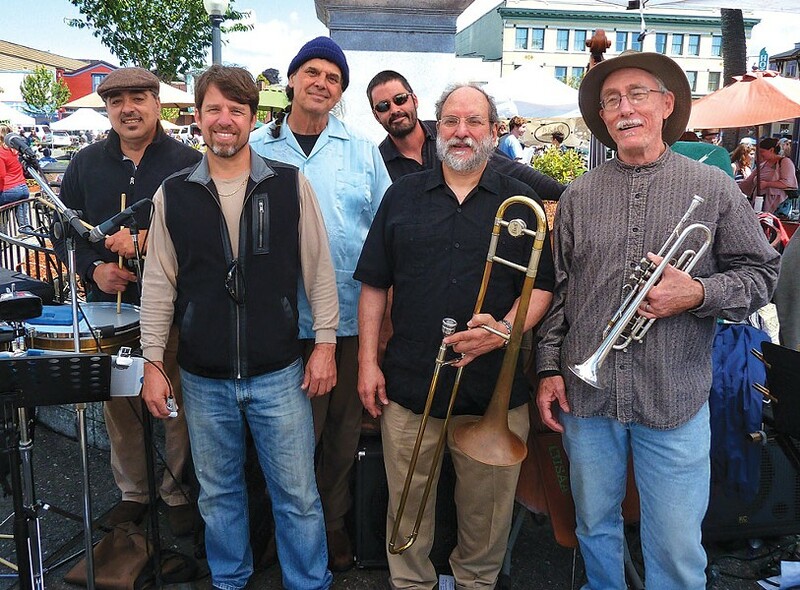 The Latin Peppers play a spicy set at the Arcata farmers market on May 10. 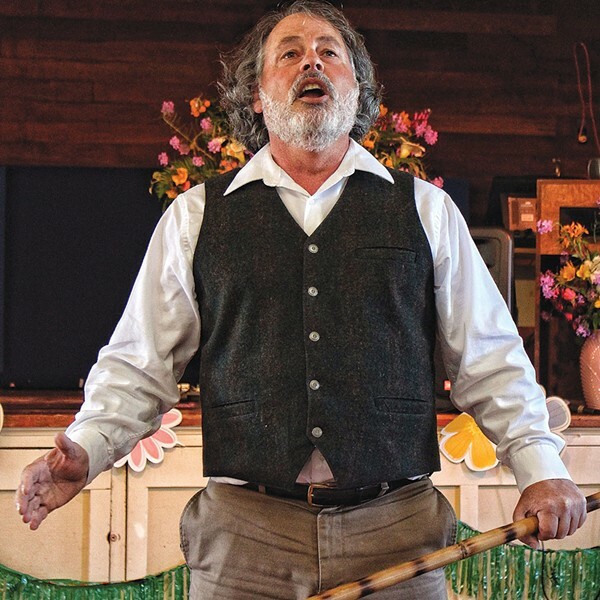 North Coast Repertory Theatre player Craig Benson belts out a song from Les Misérables during a Mother's Day benefit for the Emma Center at the Bayside Grange on May 11. 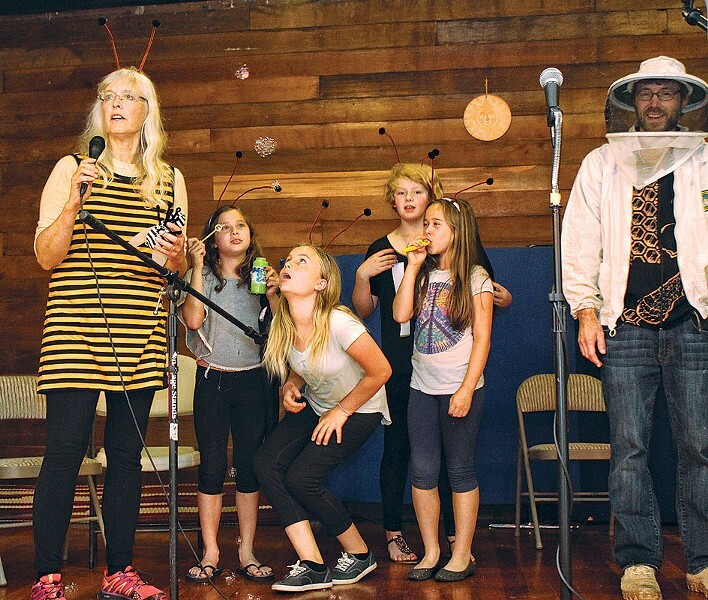 Bee Fest organizer Lorna Brown, assorted worker bees and Jamie Bucklin, president of the Humboldt County Beekeepers Association, award some sweet prizes at the May 10 Bee Fest at the Bayside Grange.